Choosing 300 images for Picturing England, a book featuring photographs from our Archive, was both a joy and a torment. It was a joy because my colleagues in the Archive unearthed so many fascinating and unfamiliar pictures from our holdings and a torment because we had to leave out so many wonderful photographs. Mike Evans is the Head of the Historic England Archive. Choosing a handful of these is rather like being asked to pick a favourite from your children, but below are some of the images which I have found most impressive, beautiful or moving. Here is my top 10, well 11 actually – I just couldn’t cut my list down any further! 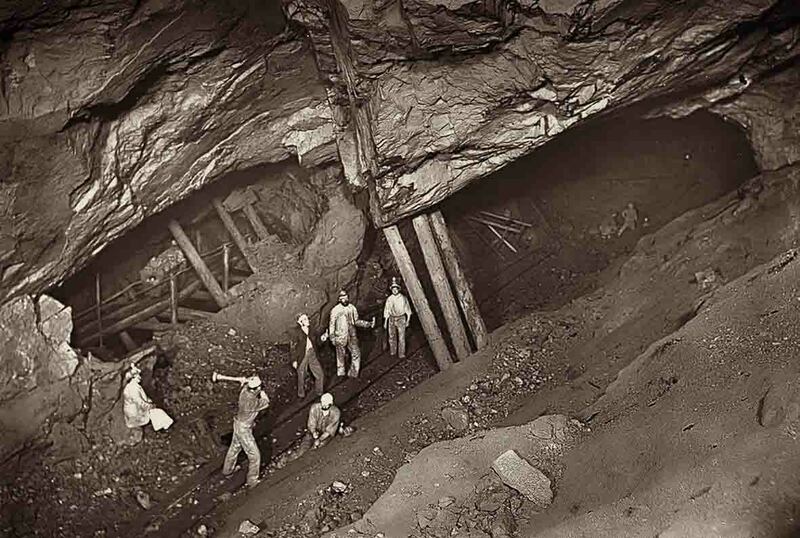 I can only wonder at the technical skill required to capture this vivid image of work underground. The miners are chasing the lodes of metal ore along a thirty degree slope, and the resulting clash of angles give the picture a giddy complexity and a real flavour of this testing working environment. I find it amazing that just twenty years after the invention of photography practitioners were producing images of such beauty and technical quality. Prout’s view is an important record of this part of the Abbey, and also captures a quiet, contemplative mood. This image is a reminder of just how rich in information individual photographs can be. 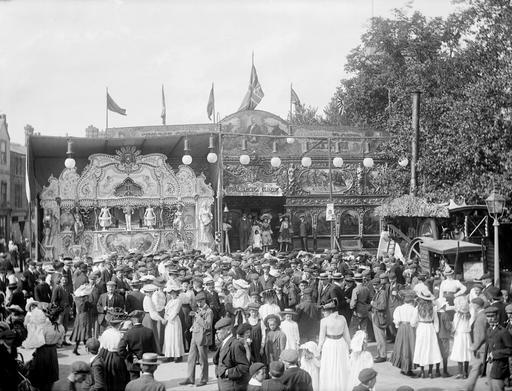 From the fairground attractions and food stalls to the clothes and expressions of the audience, Taunt’s view is an invitation to sink ever deeper into the remarkable detail. Sometimes a professional photographer must have really enjoyed a commission, and I suspect that this is one of those occasions. 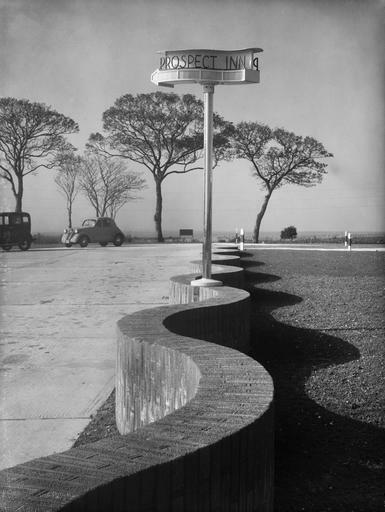 The curved wall, its shadow and the Inn sign capture something of the forward-looking, optimistic side of 1930s life without even showing the roadhouse which was the subject of the commission. This platinum print is a lovely object in its own right, with the subtle tones of the photographic process adding to the air of picturesque dilapidation. However I particularly like the small nugget of grittier Victorian reality buried in the image. 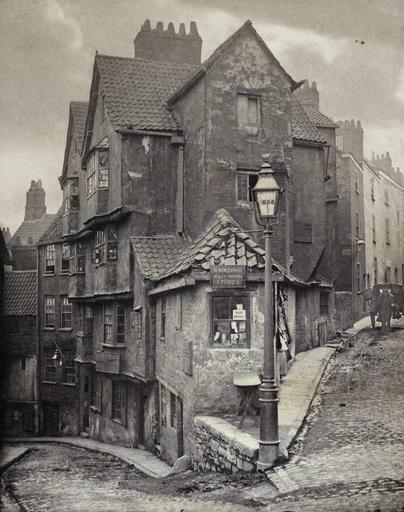 The shop window in the centre of the picture contains a sign reading “hair bought”: presumably one of the options for the poor of Bristol in hard times. 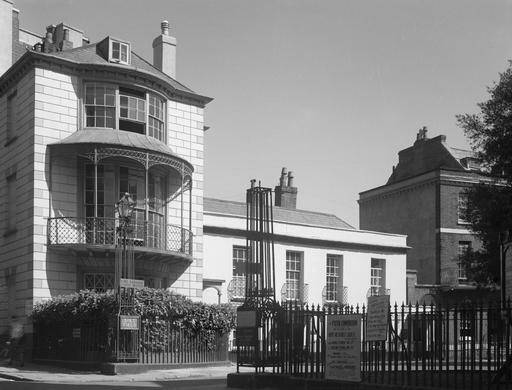 Tomlinson was one of the photographers employed by the National Buildings Record, following its creation in 1941, as a visual record of the nation’s architectural heritage. 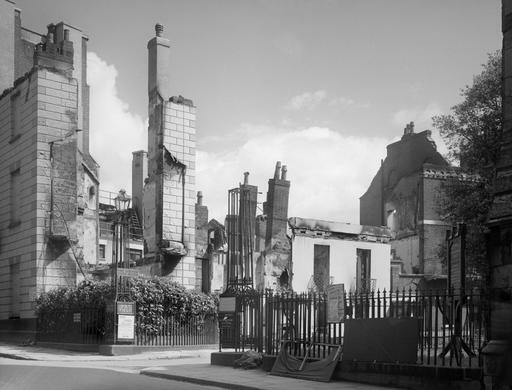 These two images of an Exeter House before and after a Baedeker raid in 1942, show just why the Record was necessary. They also stand for me as an emblem of how much was achieved against a background of wartime shortages and dangers. 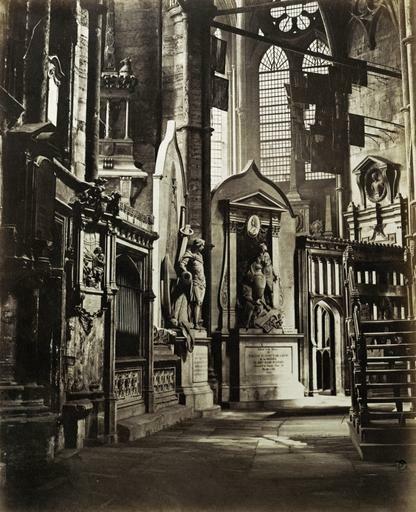 John Gay was a pre-war German exile who forged a career as a professional photographer in the decades after 1945. 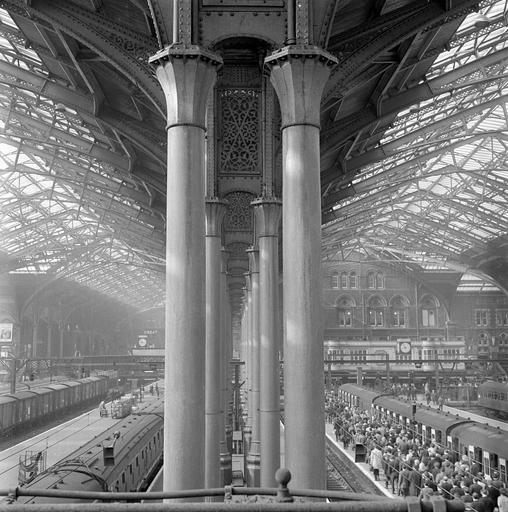 Gay’s feeling for form and place found perfect expression in industrial and transport architecture, as here at Liverpool Street. As with his fellow photographer Eric de Mare, Gay’s work provided an eloquent visual argument for the beauty and significance of buildings which were at that time badly under-valued. 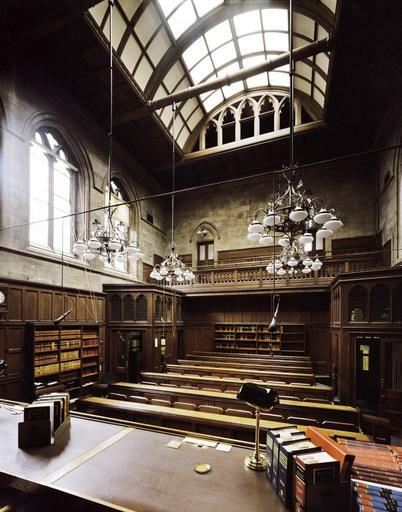 The in-house photographers of Historic England are heirs to a long tradition of skilled and careful recording. At its best, as here, their work captures architectural form and decorative detail – but also something of the lived history of the buildings which are our shared inheritance. This astonishing view shows the aftermath of the largest ever explosion on British soil. 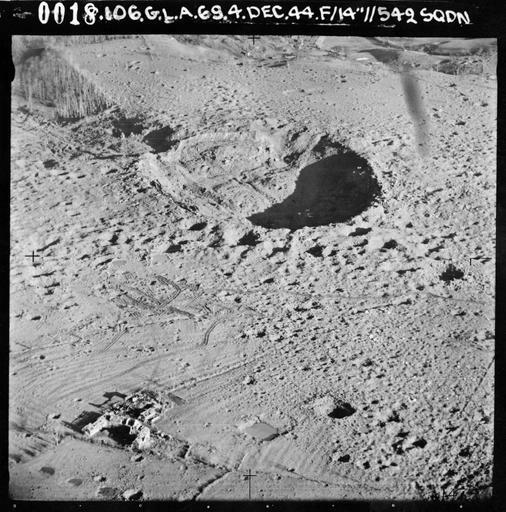 An underground munitions store exploded on the 27th November 1944 and killed about 70 people, including local workers as well as staff at the store. The crater still exists, but its drama is softened by time and vegetation. This image stands as evidence of the raw violence inflicted by war on a quiet corner of the Midlands. 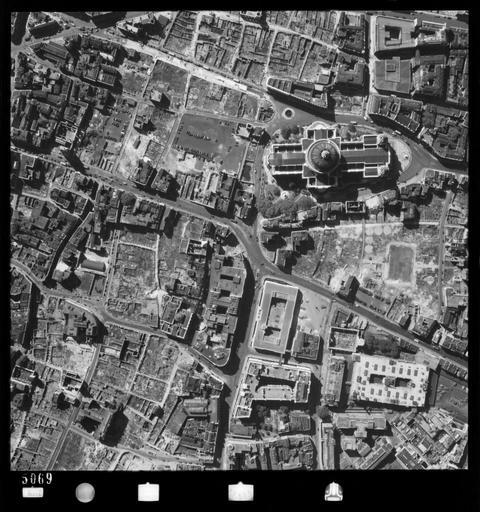 Like a companion piece to the famous photo of the dome of St Paul’s rising above the fire and smoke of the Blitz, this post-war image is witness to the survival of the Cathedral – but also to the dreadful damage inflicted on the City of London by wartime bombing. Sometimes only an aerial photograph can capture the scale and dominance of an industrial complex. 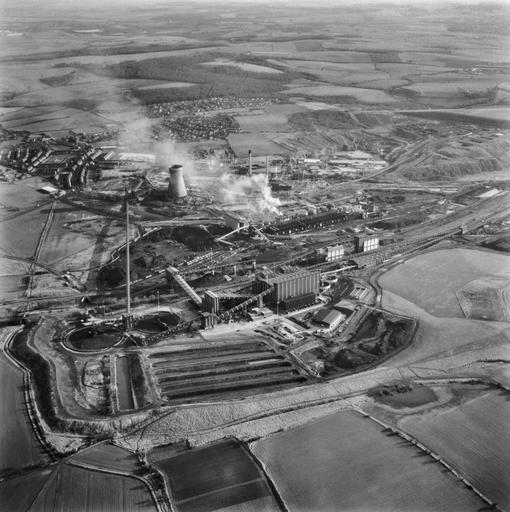 This view of Grimethorpe was taken shortly before the final closure of the colliery, and the subsequent clearance of the site gives the image a poignant value as a record of a vanished industry. Picturing England features over 300 striking photographs from the Historic England Archive, an unparalleled collection of 9 million images on England’s buildings and landscapes from the 1850s to the present. Viewed collectively, its photographic collections record the changing face of England from the beginning of photography to the present day. Blog readers can get 20% off their order at the Historic England bookshop. Use code BLOG16 at the checkout. Choosing 300 images for Picturing England, a new book featuring photographs from our Archive, was both a joy and a torment. It was a joy because my colleagues in the Archive unearthed so many fascinating and unfamiliar pictures from our holdings and a torment because we had to leave out so many wonderful photographs. Beautiful pictures here. Maybe one or two picture prompts too? As a writer, I know that a thousand words are sooo important. But, even I have to admit, that sometimes a picture can tell a thousand words.